Hello and thanks for stopping by Fergys – Honest to Goodness Food! (formerly known as La Parisienne). 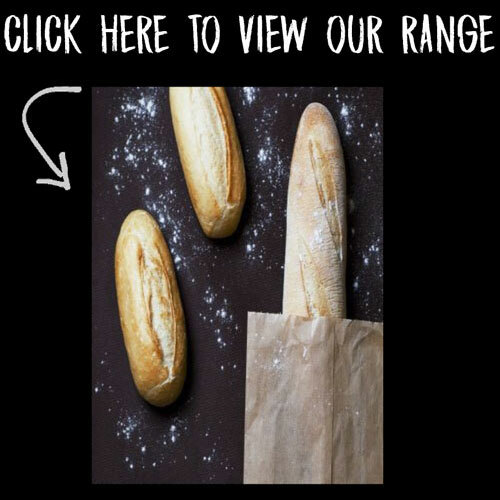 If you’re after beautifully baked artisan breads, croissants, donuts, tarts or anything bakery related, you’ve definitely come to the right place. 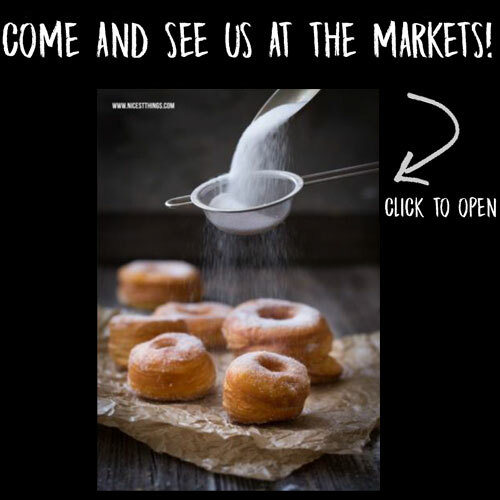 We supply wholesale products to the foodservice industry and for those of you who want to get your hands on our delicious products directly, you can visit us at local farmer markets all over Victoria! We are currently updating our website but if you want to know more about us or our products, please download a copy of our catalogue from below or fill in the contact form and one of our friendly team will be in touch shortly!